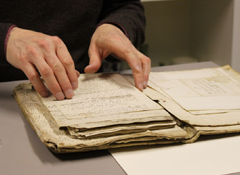 Trinity College Oxford Archive, Fellows 2/1/1: A new Boyle original. Images reproduced courtesy of Trinity College. The missive – described by Boyle as a ‘hasty blotted scribble’ – is an intriguing one, shedding fascinating light on a failed publishing project. 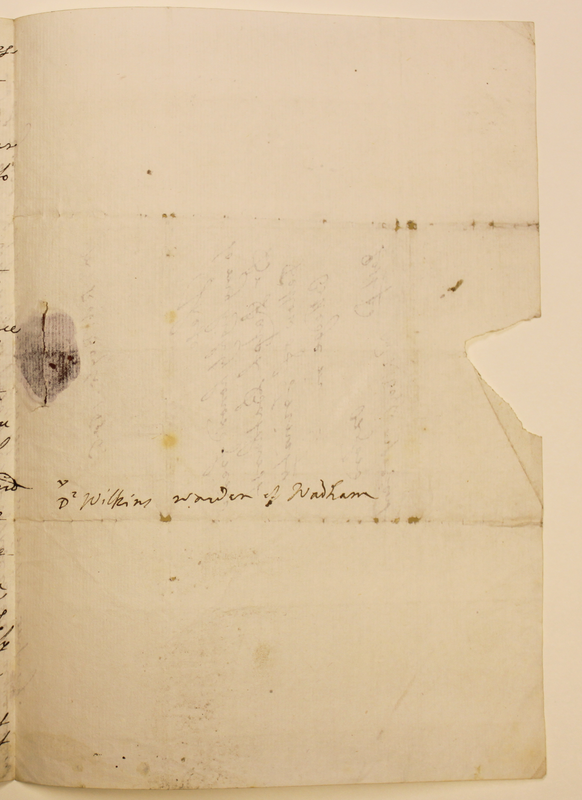 It was sent in April 1656, one of those Oxford months when lots of things were happening (even Henry Oldenburg was in town, inter alia, to sample the rich scientific culture developing in and around the university). Unfortunately for Oldenburg, two giants of the local philosophical scene were absent when he arrived. 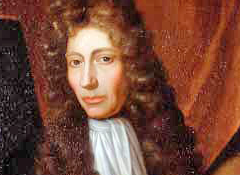 His friend Robert Boyle, who had moved to Oxford around the beginning of the year (and would stay on and off until 1668) had gone to London. 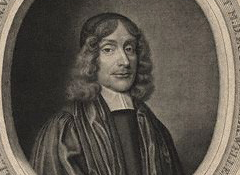 Likewise in the metropolis was John Wilkins, the warden of Wadham College, who had gathered around him an illustrious circle of like-minded practitioners, including Seth Ward, Thomas Willis, and Wallis. One of Boyle’s main tasks while in London was evidently to see through the press a promising book by Ralph Bathurst, one of the members of this glittering cadre of experimentalists. A fellow of Trinity College, who would go on to be College president and later vice-chancellor of the University, Bathurst had written three lectures on respiration as part of his examination as doctor medicinae in 1654; during the following two years, these texts were circulated scribally among the Wilkins circle, which evidently suggested revisions and emendations. 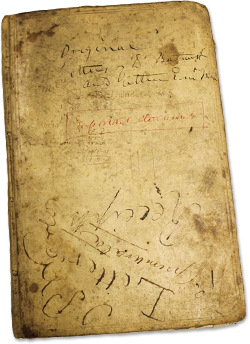 Bathurst added numerous marginal notes to the manuscript of the Praescriptiones tres de respiratione and – notoriously reluctant to publish his work – was probably encouraged to do so by his celebrated friends. Boyle headed to the capital with the manuscript to spearhead the enterprise. In the absence of Boyle and Wilkins (the two men who had promoted the venture most strongly), however, Bathurst began to get cold feet. 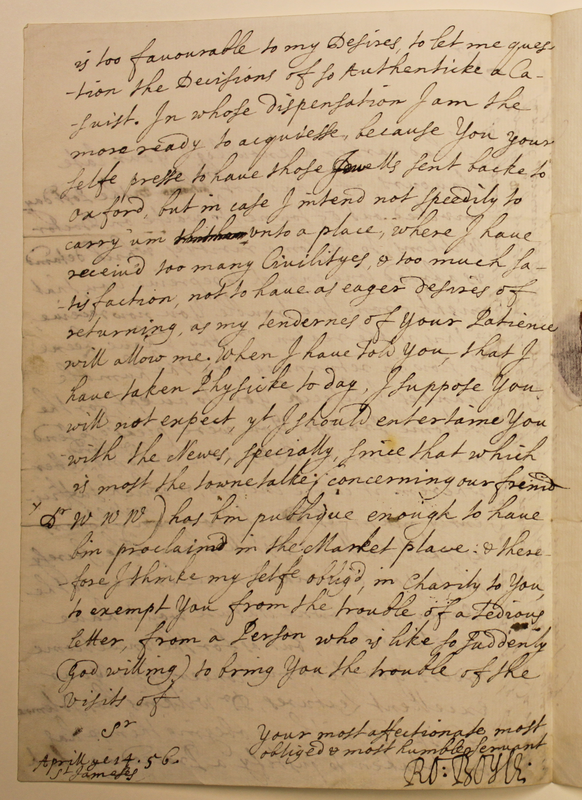 Probably around the end of March, in a letter that is now lost he wrote to Boyle in London to inform him of his change of heart and to request that the manuscript be returned. Boyle did not receive the letter immediately, for he had been invited by Wilkins to inspect some peculiar natural phenomena elsewhere. 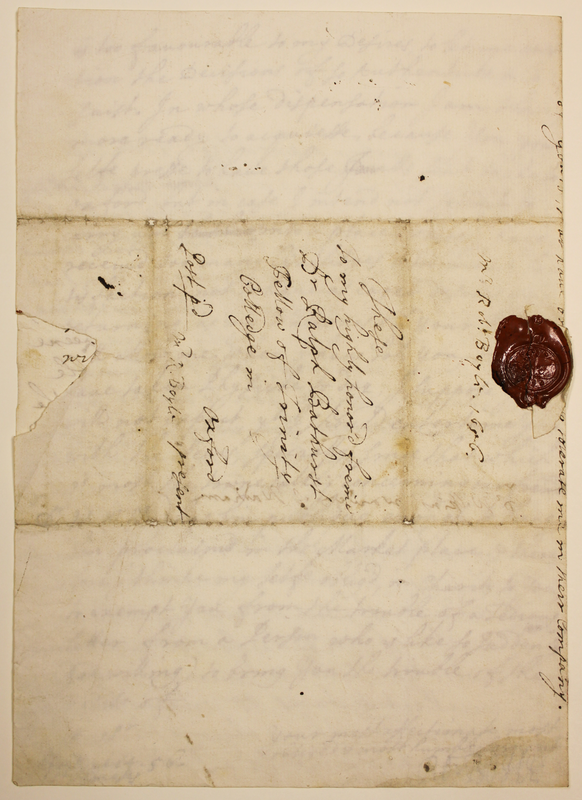 Writing back to Bathurst in the April letter, Boyle expressed his disappointment at the ‘unwelcome orders you send me, concerning your excellent Lectures’, which presumably placed him in an awkward position. Indeed, Wilkins was evidently hoping to get plans back on track, and instructed Boyle not to follow Bathurst’s wish ‘to have those Jewells sent backe to Oxford’. 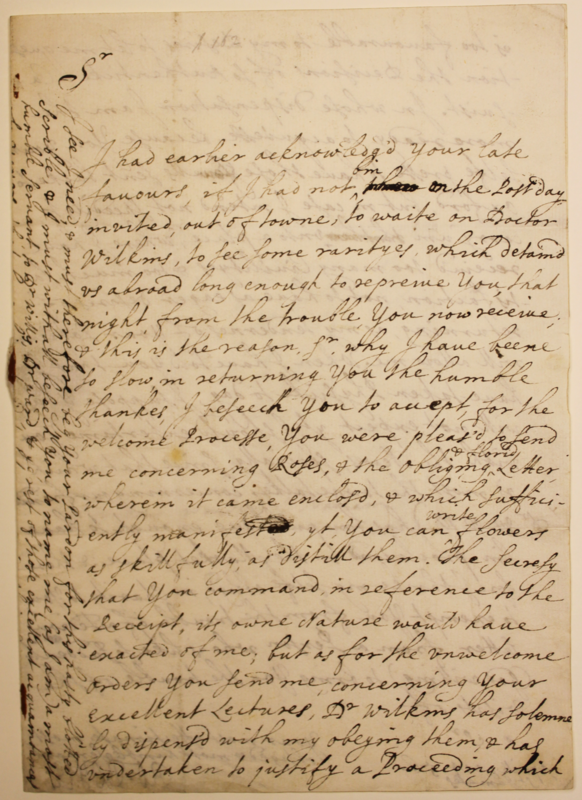 The efforts of Wilkins and Boyle to save the book were to no avail; Bathurst’s Praescriptiones tres de respiratione first saw light of day when it was published posthumously – alongside this letter – in Warton’s The Life and Literary Remains of Ralph Bathurst (London, 1761). The collapse of the project to publish Bathurst’s Praescriptiones illustrates the close relations between knowledge-makers in Oxford and London at this time. The incident even came to the attention of Samuel Hartlib, who recorded in his Ephemerides ‘Mr Boyle knows one that hath an excellent Ms. De Respiratione which hee will not publish’. 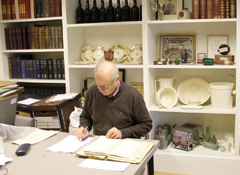 We are extremely grateful to Professor Michael Hunter for confirming the originality of this manuscript and for additional help and advice on its background.